Behind The Blue Wall: [CAN] RCMP Officer Haggerty charged again for assault of woman crimes. More in his past. 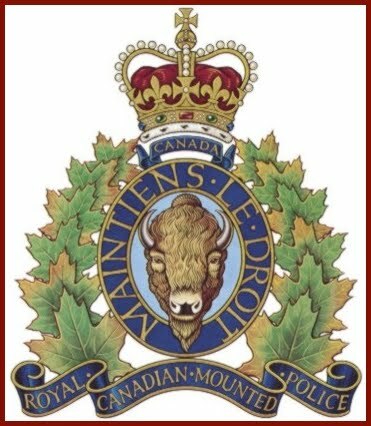 [CAN] RCMP Officer Haggerty charged again for assault of woman crimes. More in his past. ASSAULT CHARGES HAVE BEEN LAID AGAINST A THORSBY RCMP OFFICER.